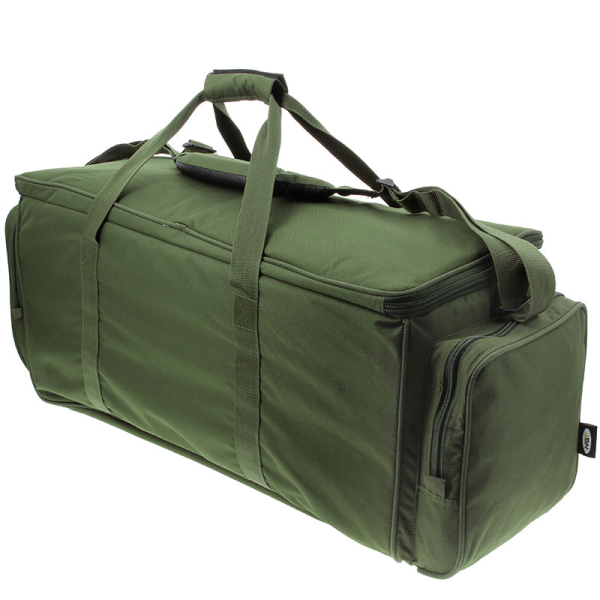 Ideal for fishermen who enjoy longer sessions or like to bring lots of gear! 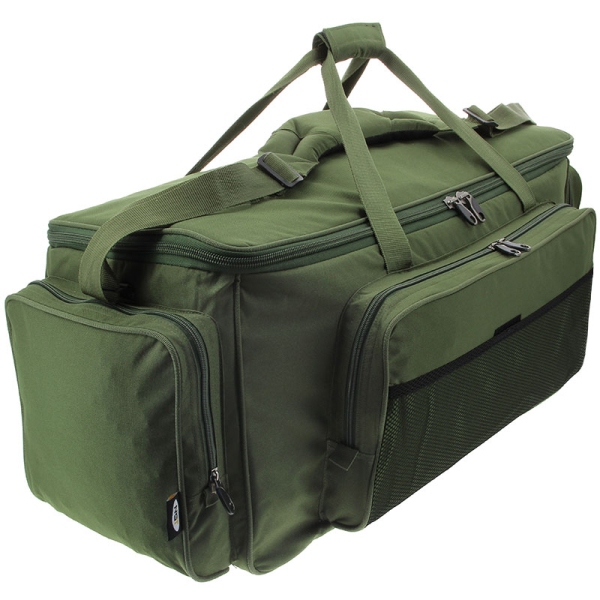 The ideal carryall for fishermen who enjoy longer sessions or like to bring lots of gear! 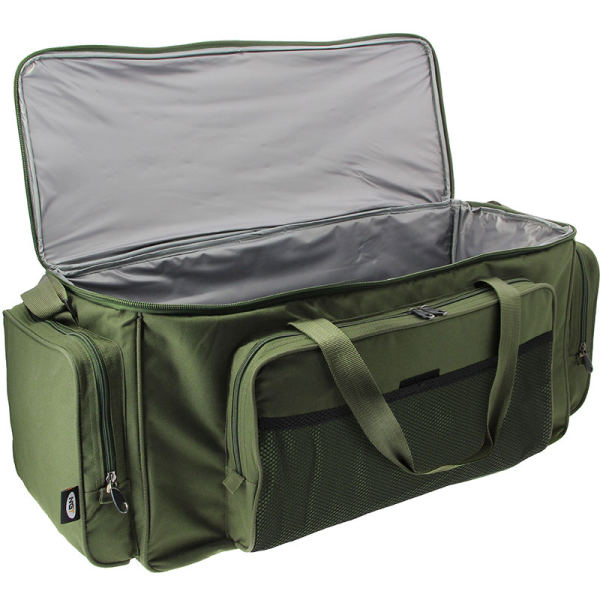 The NGT Giant Green Insulated Carryall features an insulated main compartment, ideal for e.g. bait, food or drinks. The bag also features 3 external compartments with zipper, padded handles and adjustable shoulder strap. 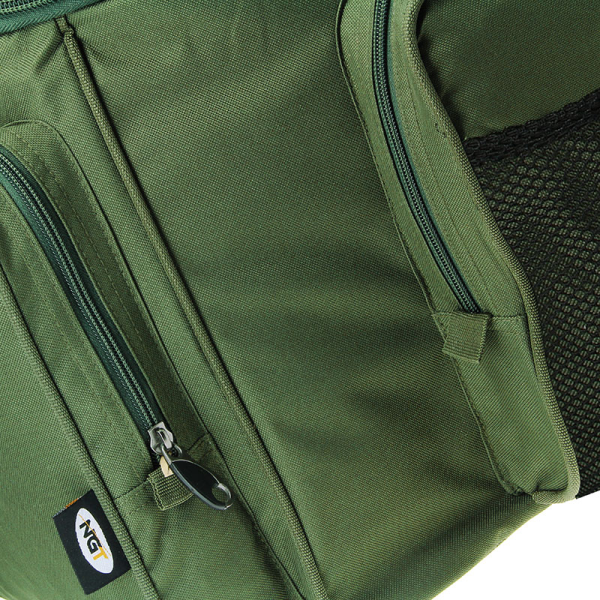 The Gaint Green Insulated Carryall is made of waterproof 600D polyester.